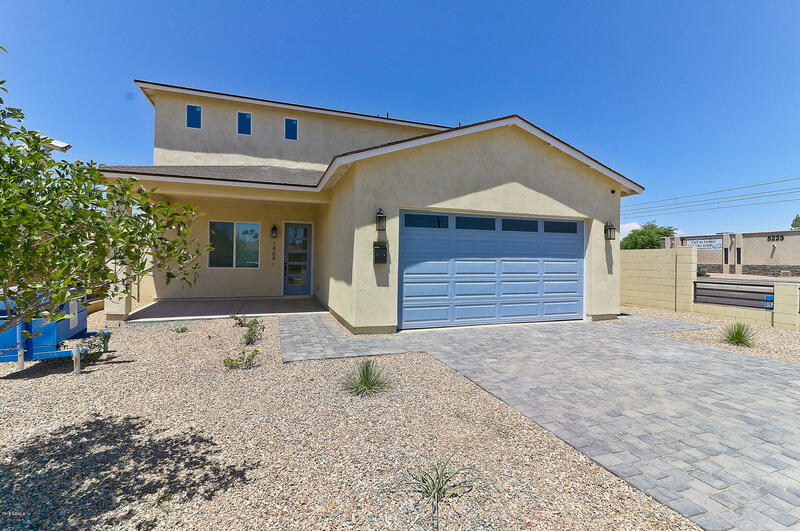 All MISSOURI PARKWAY homes currently listed for sale in Phoenix as of 04/23/2019 are shown below. You can change the search criteria at any time by pressing the 'Change Search' button below. "Price Reduction on this New Built NEW CUSTOM BUILT !! You CAN'T miss out on this 5 bedrooms 3.5 bath 2, 144 sq ft home, includes 3 MASTER BEDROOMS!!! This open floor plan features gorgeous light grey tile throughout the hallways, living area and kitchen, bedroom will feature a new carpet. NEW beautiful open kitchen with quartz countertops, 20ft high ceilings, large windows with a lot of natural lighting, concrete paver driveway, foam insulation ceiling and wall for energy efficiency, perfect siz"
"Beautifully remodeled, move in ready home! 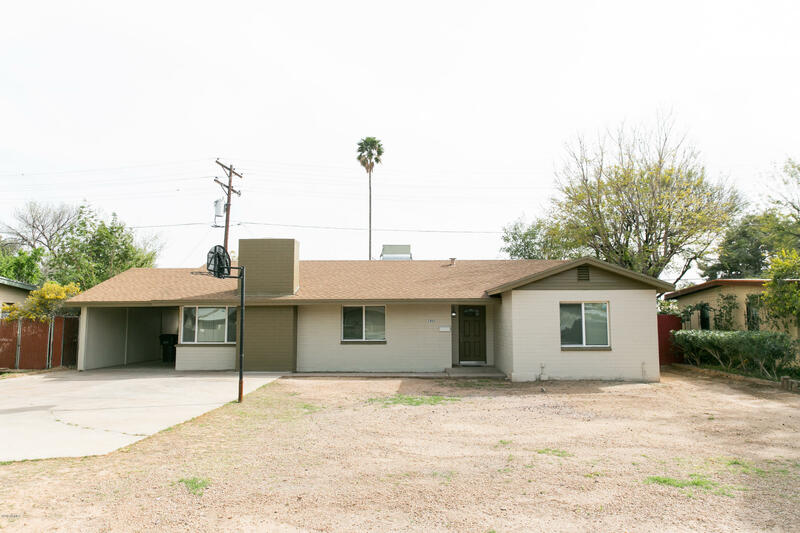 Spacious 3 bedroom/2 bath home with stunning laminate wood floors, interior and exterior paint, tiled walk in shower, new fixtures throughout, quartz counters, stainless steel kitchen appliances and the list goes on. This home surely won't disappoint with tons of space and upgrades. Centrally located near shopping, schools, entertainment and close freeway access. Check this home out for yourself, it won't disappoint."